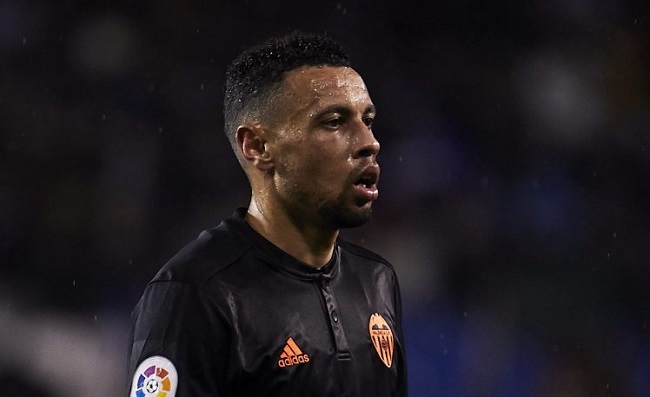 Former Arsenal midfielder Francis Coquelin has talked of being in a comfort zone at his former club before sealing his move to Valencia. “It isn’t that easy when you’ve spent 10 years somewhere, but I needed a new challenge,” the midfielder told Spanish outlet Clicanoo. “You tend to get into a comfort zone when you stay several years in the same clubs. You try and challenge yourself, but it’s a bit harder. Here, I’m starting from scratch. As well as talking about his transfer, Coquelin also opened up on his relationship with Arsene Wenger. “He’s someone I have a lot of respect for,” added the Frenchman. “If I’m here in my career, it’s because of him. We left on good terms. Ex Global – “Wassup” Ft. Ecco & Wordz MP3. Frank Casino Ft. A$AP Ferg – Low MP3. Wizkid – Soco Ft. Ceeza Milli, Spotless & Terri MP3.